New Features: Circle it! button, Redesigned inbox and more! 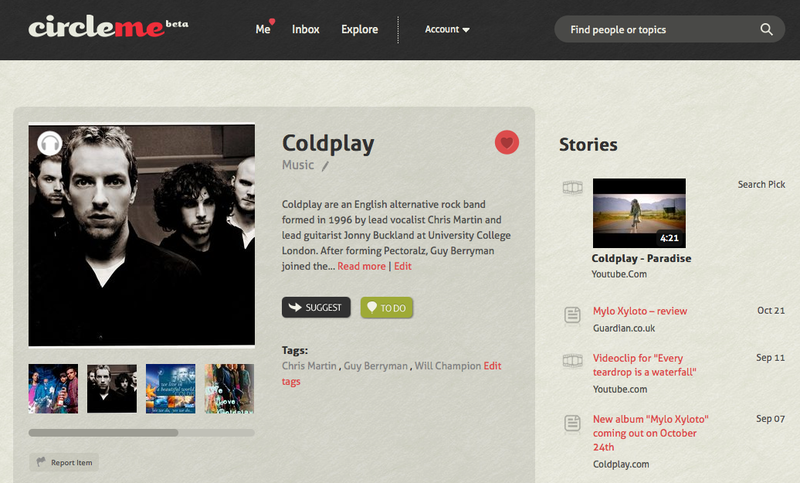 Here we are again with some brand new features on CircleMe! We have just launched the Circle it! 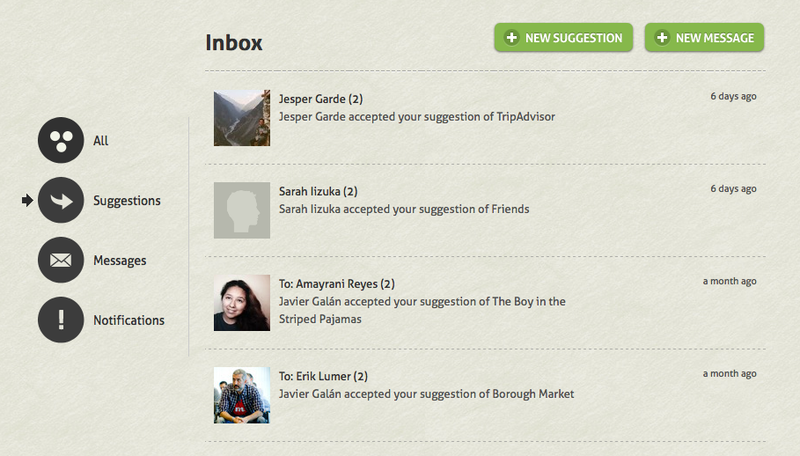 button, enabled a feature to Edit Tags, made the Item Pages public, redesigned the Inbox and more! Similar to browser add-ons and extensions, the Circle it! 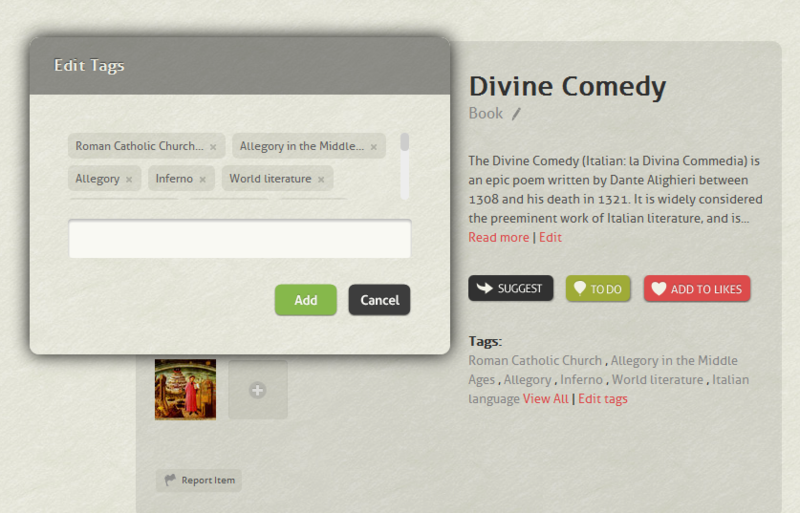 button is a bookmarklet that is added to your browser. The purpose of this button is to enhance your CircleMe experience by allowing you to quickly add likes, to dos or even add stories on CircleMe. So, if you are browsing the web and you come across a like, to do or a story you would like to add on CircleMe, you won’t need to visit Circleme.com and then add the interest but instead, you will be able to add it directly from the page you are browsing. So heard a music sample from your favourite artist? Seen some interesting photos in the item page? Or came across some hilarious comments you would like your friends to enjoy? Now you can share it with them! But that is not it! 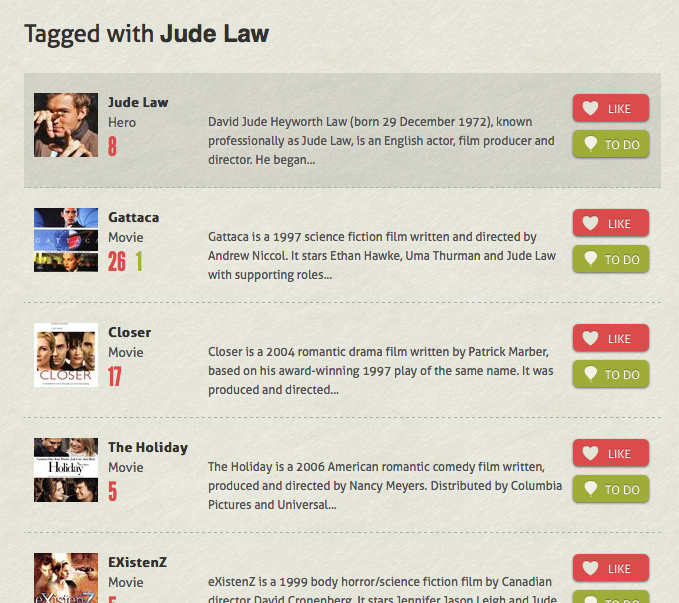 We have made some optimizations to our search functionality so that you find more relevant results when you search on CircleMe. We hope these changes make your experience using CircleMe much better, and we are looking forward to reading your feedback! 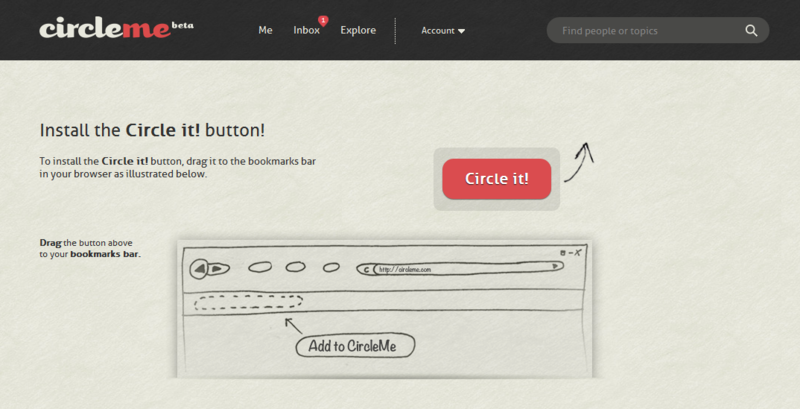 Also, do not hesitate to share any ideas you might have to improve CircleMe! 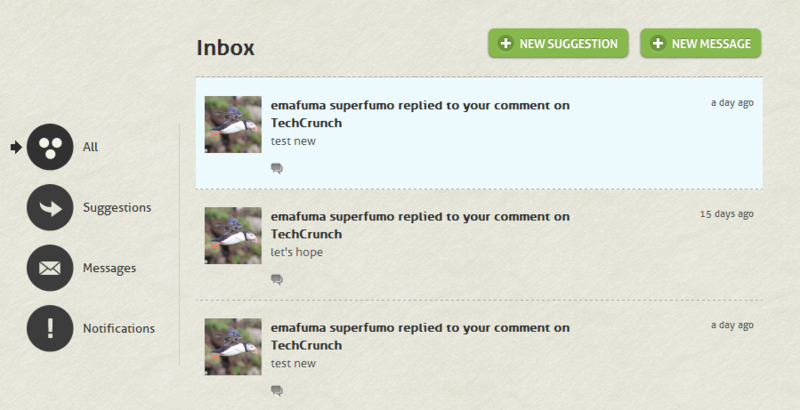 You can share them commenting on this blog post, on our feedback site or on Facebook or Twitter . ← 5th winner: Cyn Ortega, from Mexico!